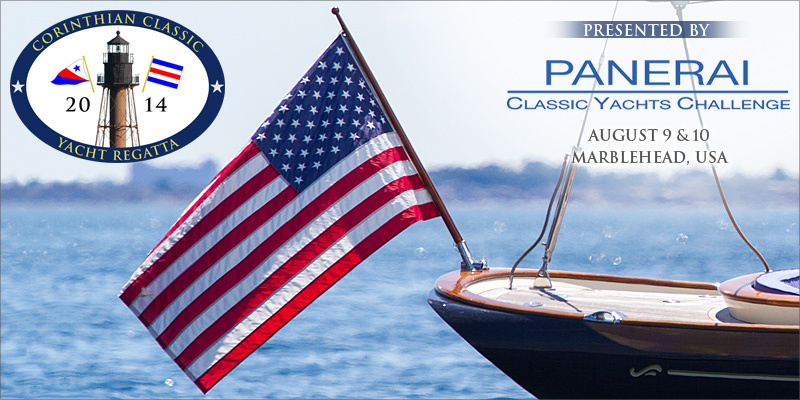 Remember, that after the 4th, the next great event will be the Corinthian Classic Yacht Regatta - presented by Officine Panerai - August 9 & 10. Talk it over with your family, friends and crew this holiday. This year we’re having an honest to goodness pig roast and bands all weekend long. It just doesn't get any more American than that.